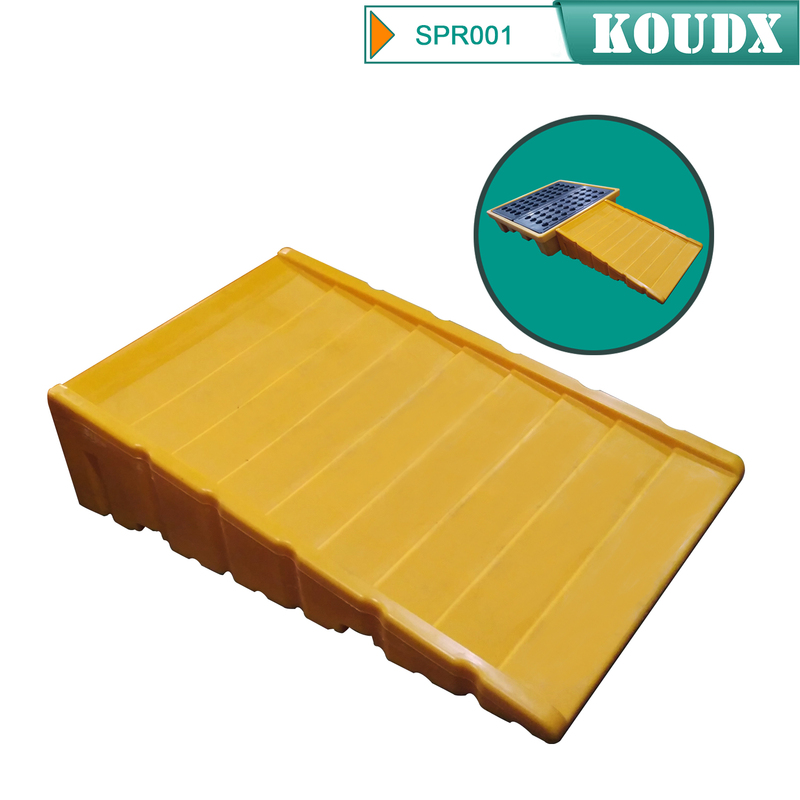 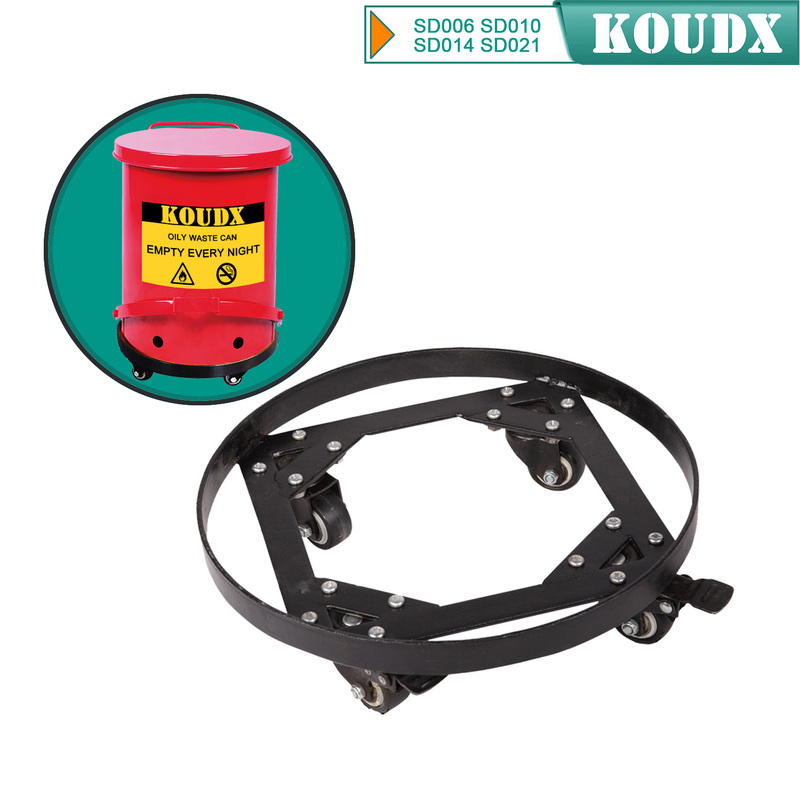 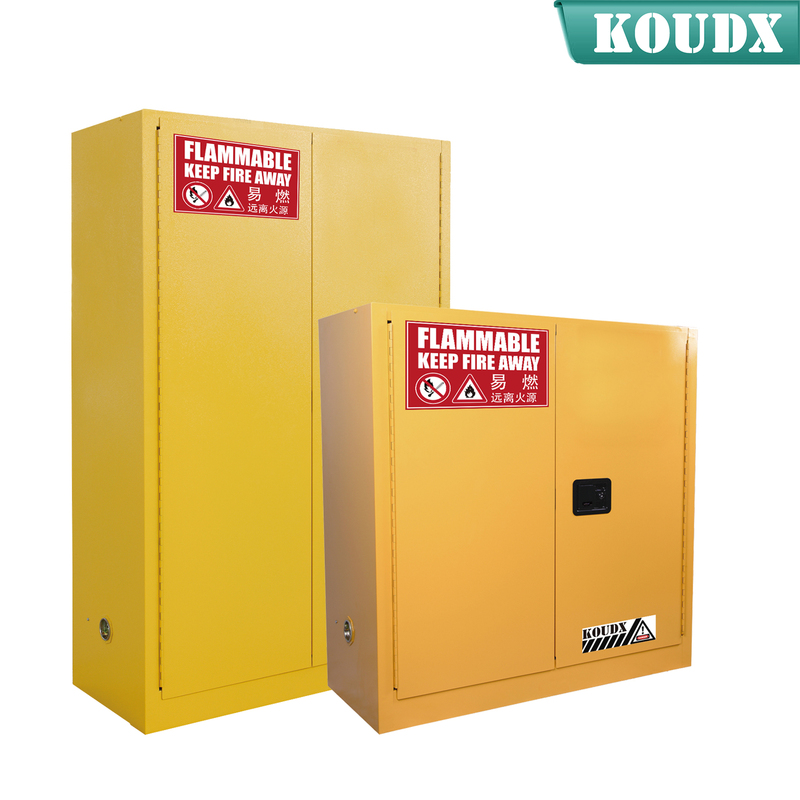 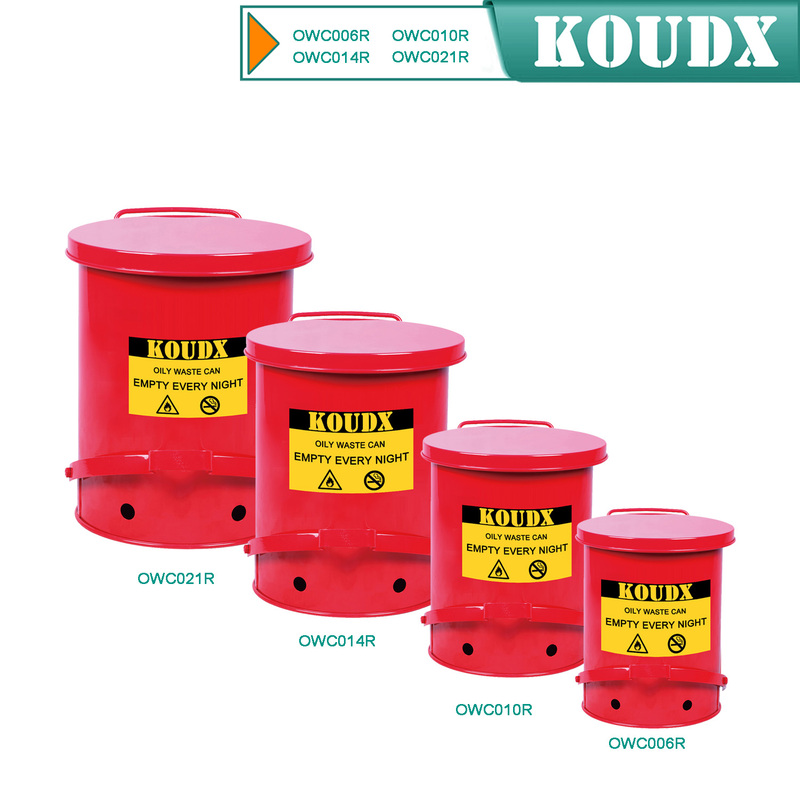 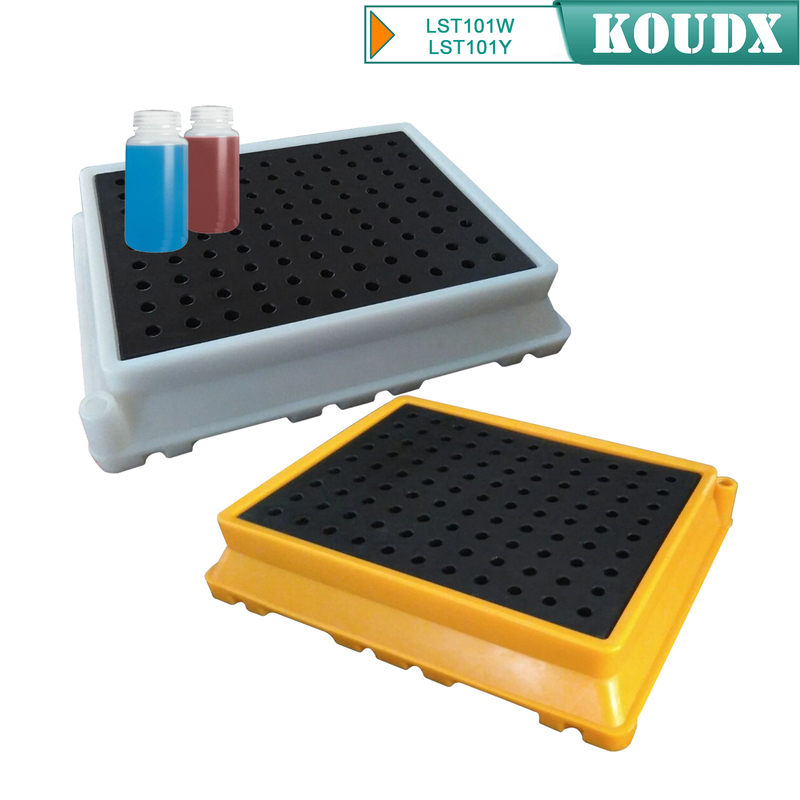 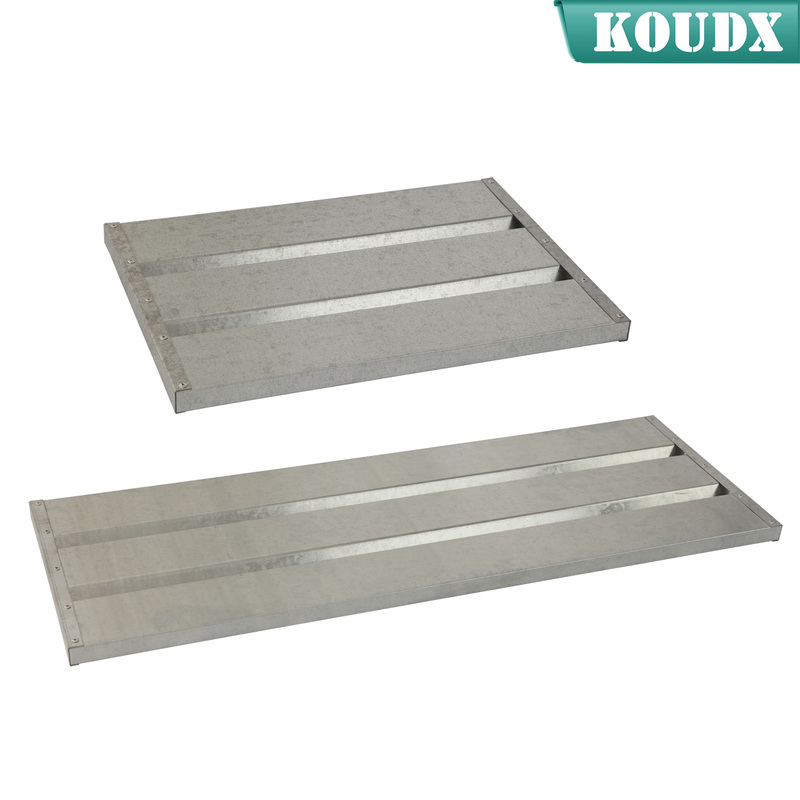 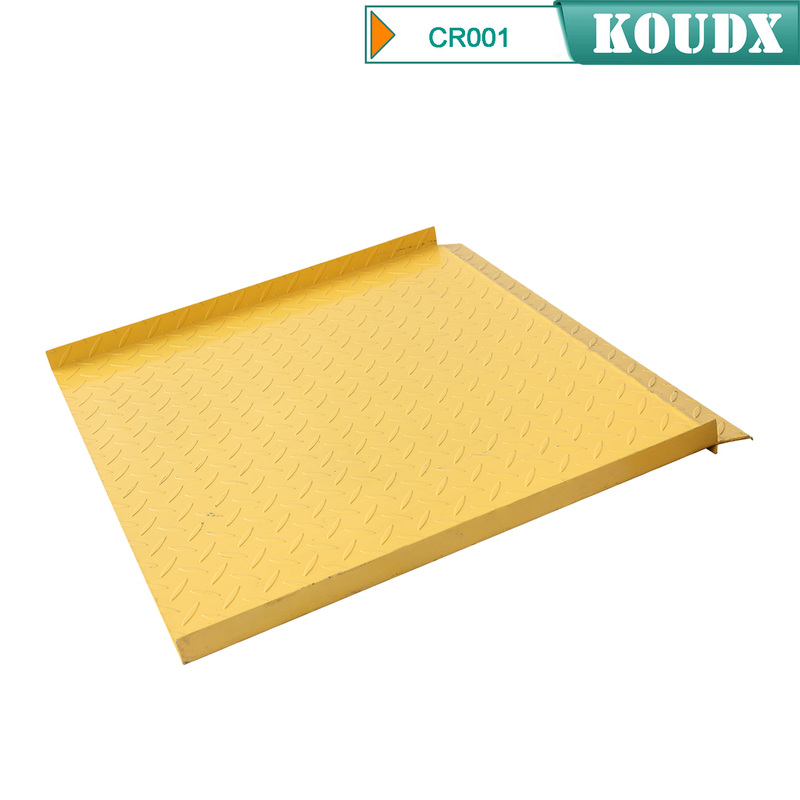 KOUDX Lab Spill Tray esigned for use in research, laboratory, medical and industrial facilities. 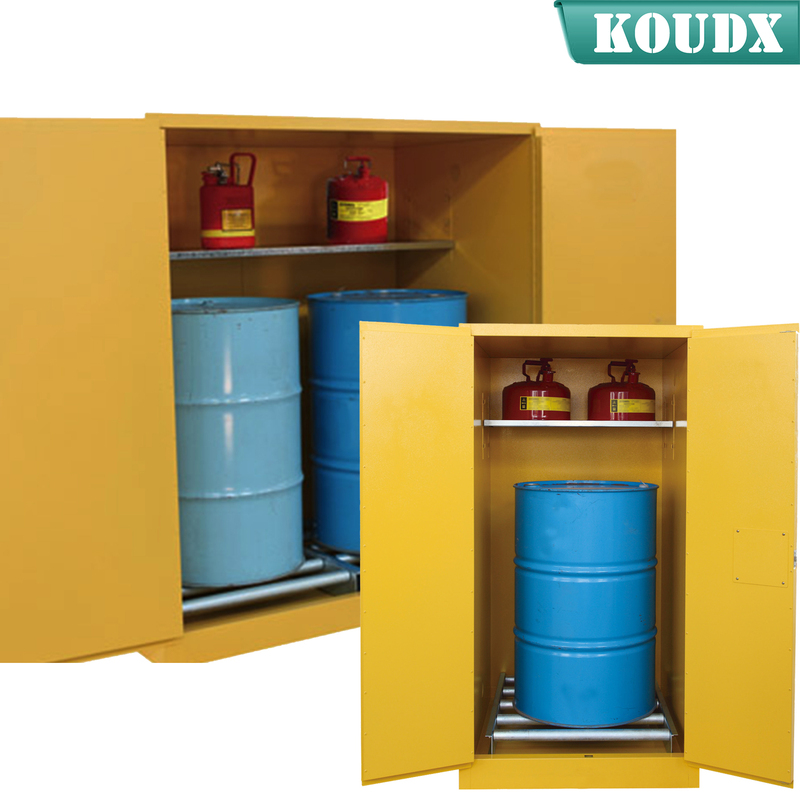 Countertop design,safely stores bottles, beakers and other lab containers. 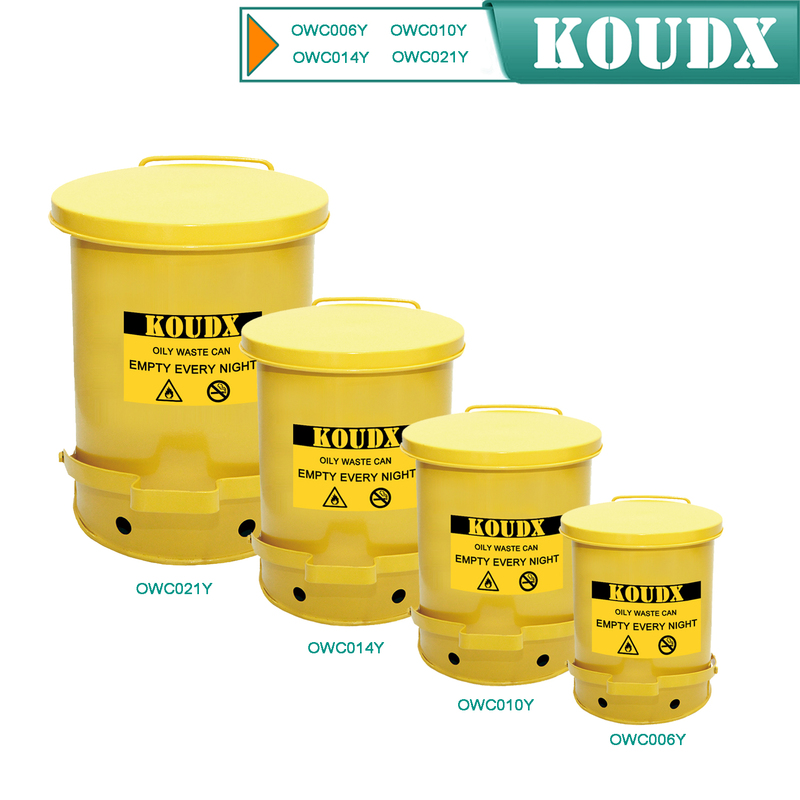 Makes decanting of liquids safer, cleaner, and more manageable. 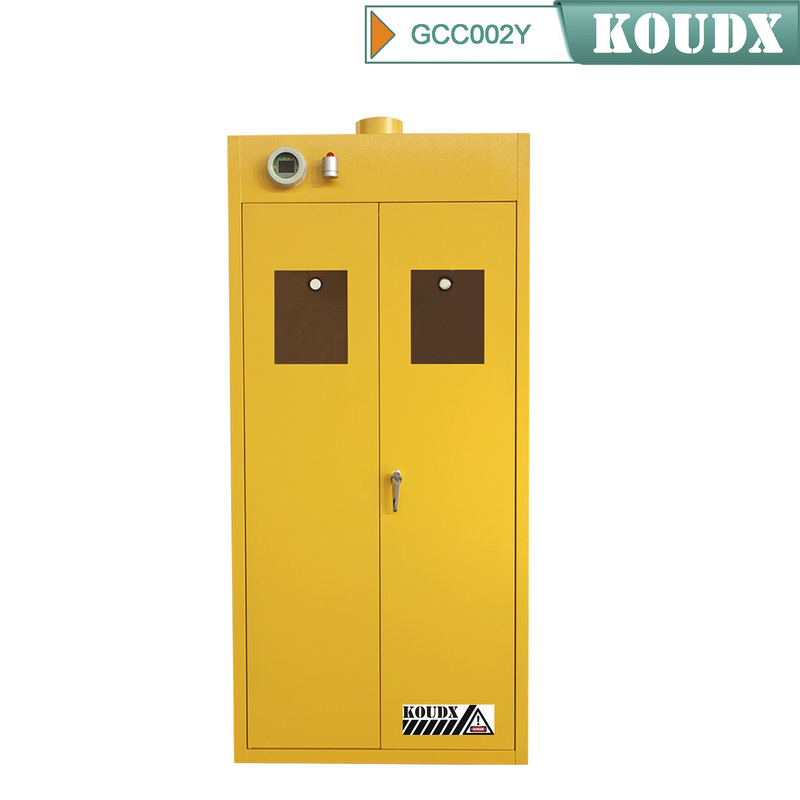 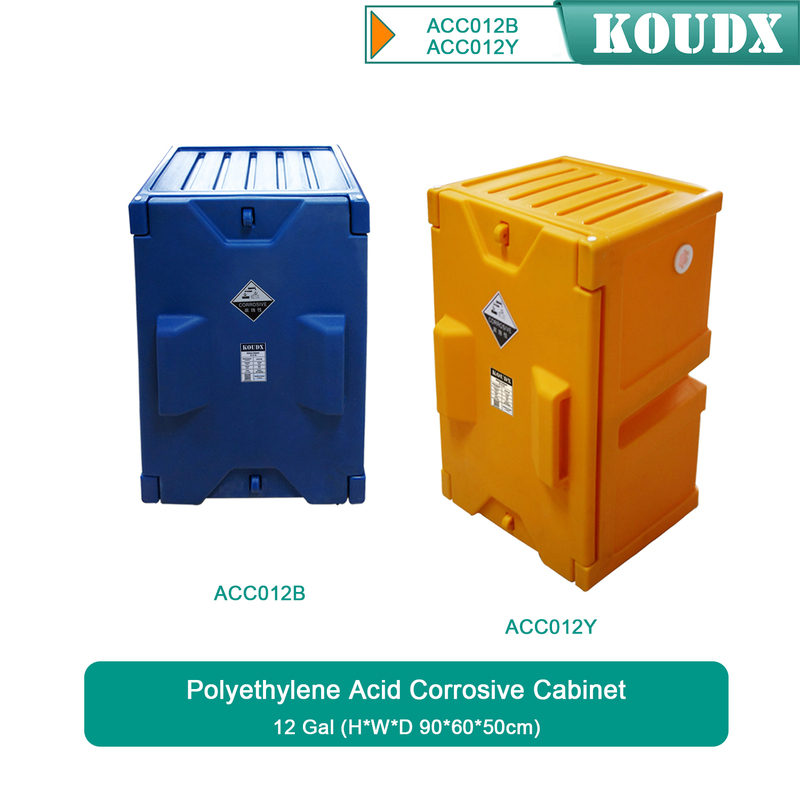 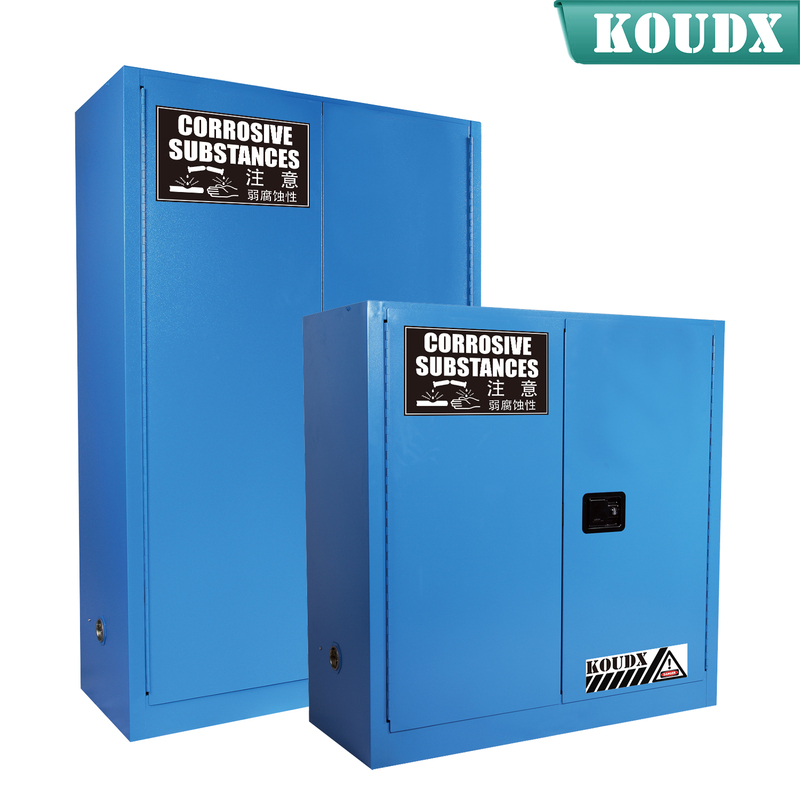 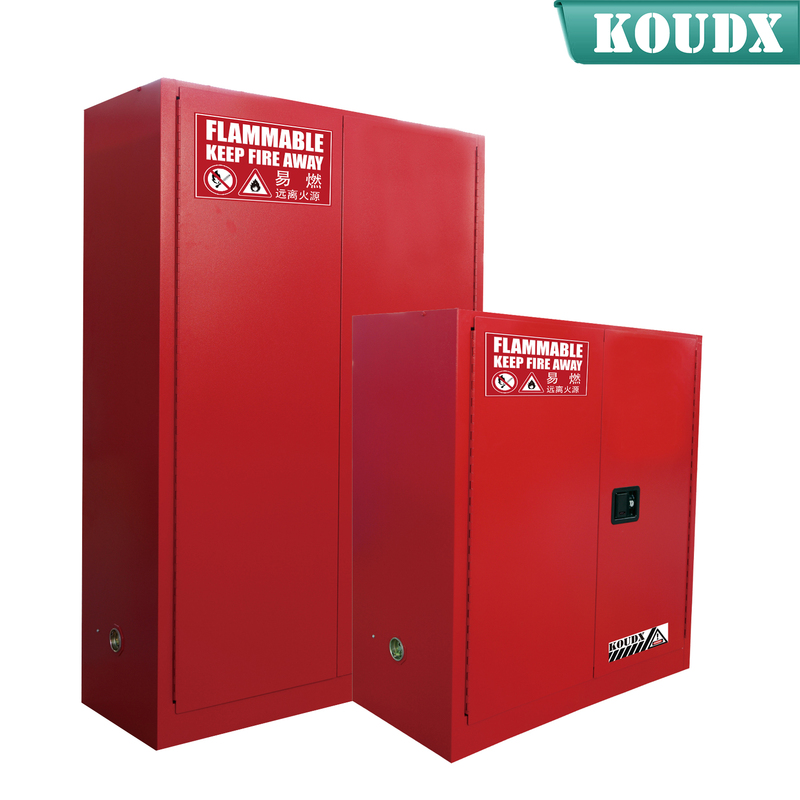 Material LLDPE, no metal parts to rust or corrode. 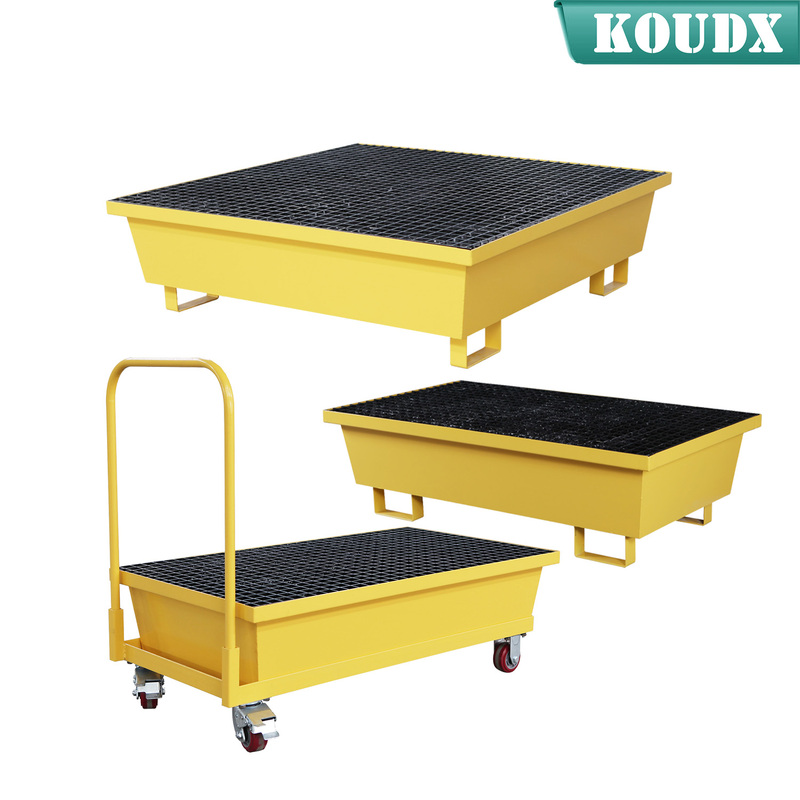 Removable grate for easy and quick cleaning. 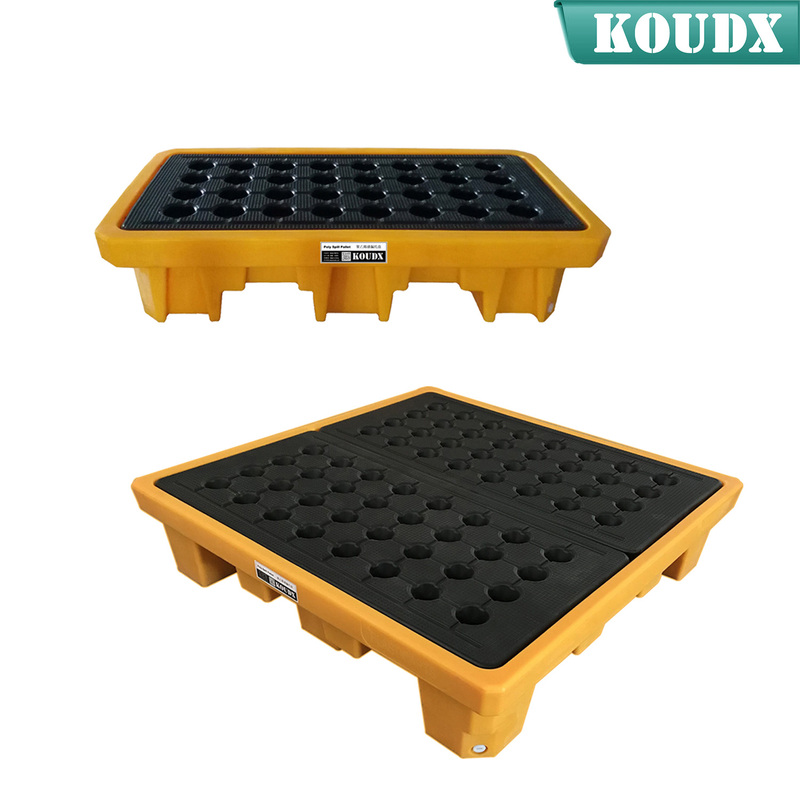 Helps organise your work area.